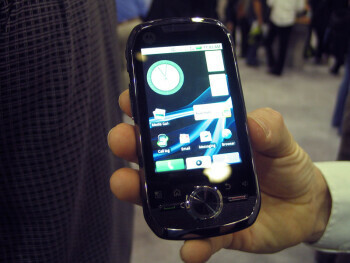 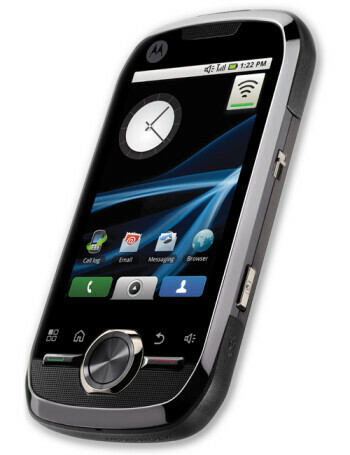 The Motorola i1 is the first Android iDEN model. 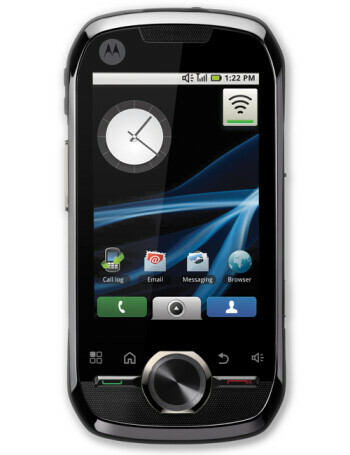 It runs Android 1.5, the capacitive touchscreen measures 3.1 inches with resolution of 320x480 pixels and includes an accelerometer and proximity sensor. 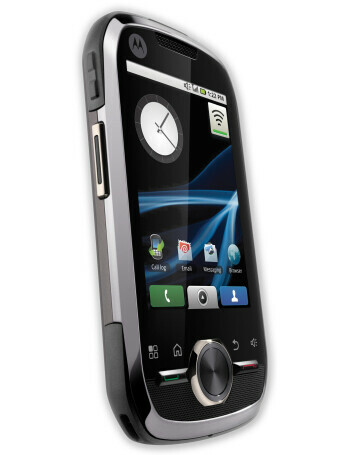 Wi-Fi, Bluetooth, A-GPS and 5MP camera are also part of the features included.